According to data from the Insurance Institute of Highway Safety (IIHS), in 2015, 1,430 people died in motor vehicle crashes. The deaths included 577 car occupants, 413 occupants of SUVs and pickup trucks, 25 people who rode in large trucks, 140 motorcyclists, 193 pedestrians, and 23 bicyclists. Over half of these fatal accidents were single-car crashes, while 46% involved multiple-vehicle collisions. Product defects. Sometimes deaths are due to a defective car part. The brakes may not stop the car in an emergency. The steering may not be dependable. The airbags may not deploy on impact. If a car part was improperly designed, made with faulty parts, or there were unclear or invalid warnings, we bring actions against the manufacturer, distributor, and car dealers. We can also file a claim if the car was not crashworthy, or able to keep the passengers safe at lower speeds. Governmental responsibility. If the state or county that built the road failed to properly design the road and anticipate the traffic needs of the location fully, our Atlanta car crash fatality lawyers bring lawsuits against the governmental entities and repair crews for faulty design or negligent construction or repair. Our lawyers may also bring claims against social hosts and business establishments that serve liquor to minors or visibly drunk customers who then, in turn, cause the fatal crash. Georgia’s wrongful death statutes require that the damages be looked at from the viewpoint of the person who was killed rather than what the survivors lost. 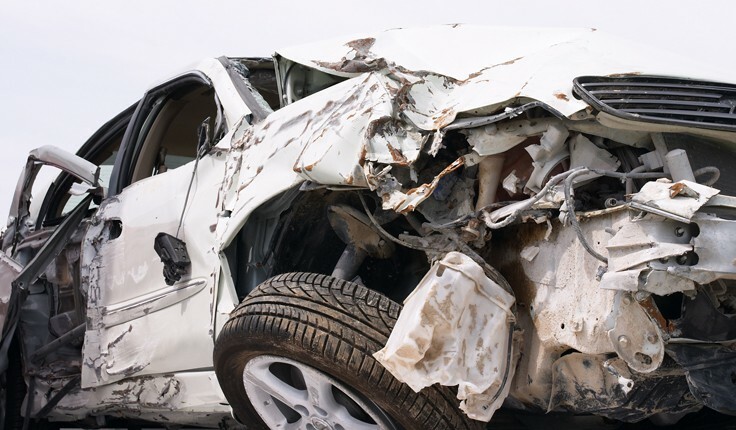 Our Atlanta fatal car crash lawyers understand how to prove liability and make a successful claim for damages. When necessary, we work with traffic reconstruction experts. In death cases, we usually work with financial experts who can analyze the decedent’s life expectancy and review the victim’s earnings and reasonable earning potentials. Please contact HLM to discuss your rights and speak with highly respected trial attorneys. You can reach us at 912-417-3774 in Savannah, 404-998-8847 in Atlanta, or by filling out our contact form. Your first consultation is free.